To the right on Water was probably the beginning of US 77-181. 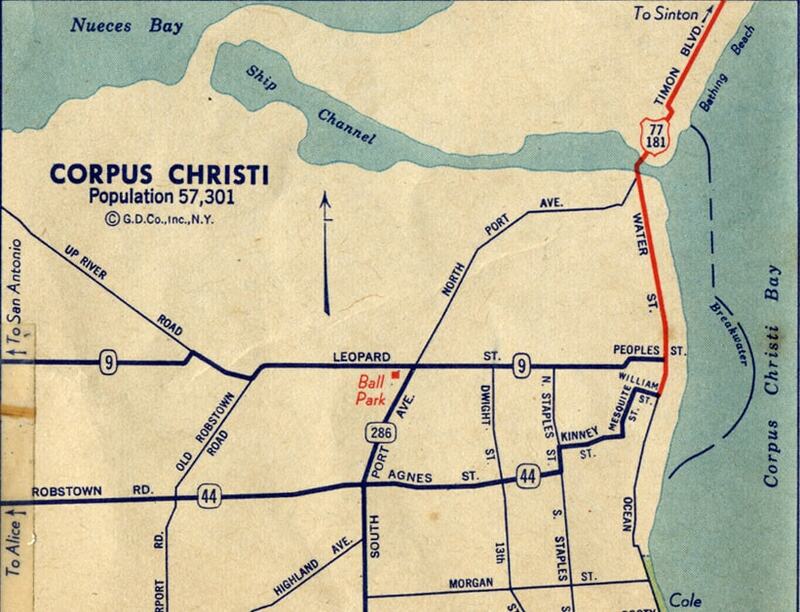 Not surprisingly, many changes have taken place in Corpus since the 1930s. 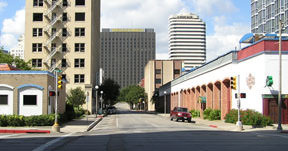 In 1945 US 77 was rerouted such that it bypassed town to the west. 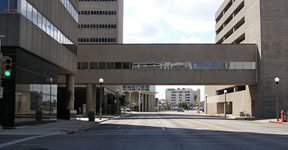 US 181 traffic began using the Harbor Bridge during the 1950s, and its terminus was changed after I-37 was built. last updated Jan. 29, 2018.